HELLO LONG TIME NO WRITE! 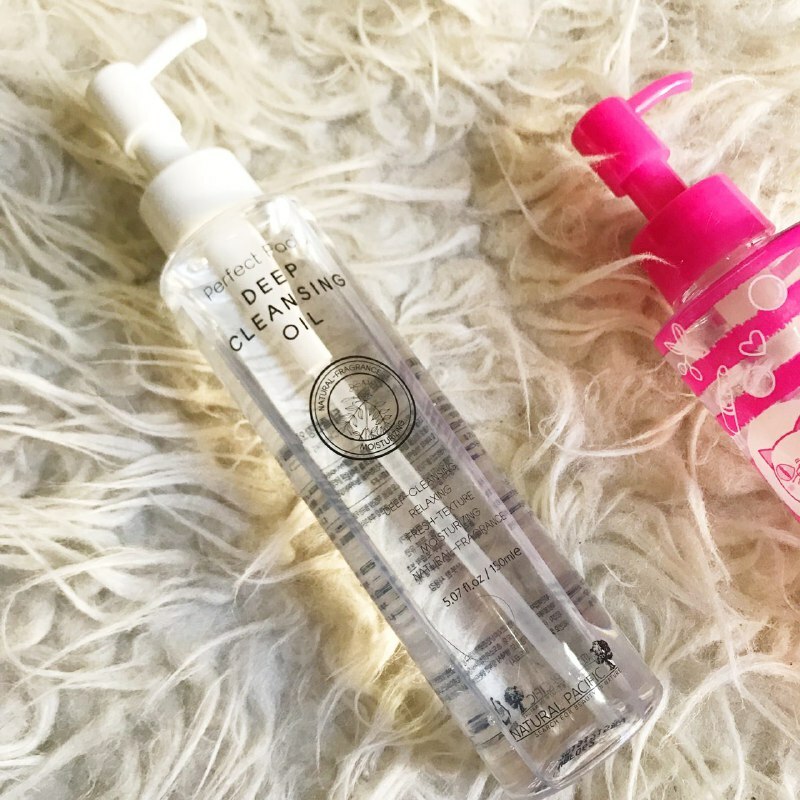 Let's get straight to the cleansing oils review I've been meaning to post for the longest time! I've emptied my DHC Deep Cleansing Oil! This Yoshiko packaging is a limited edition, but the oil formulation is exactly the same, you can tell that I got this mainly because of the pink bottle! I didn't take the photo with the bottle still full with product, but the DHC Deep Cleansing oil is golden in color, and slightly heavier than mineral cleansing oil (which I find typical for olive oil based cleansing oil). Although that I am not a fan, some people do prefer the heavier feel that allows them to properly massage off all their makeup and sunscreen from their skin. This cleansing oil also do not contain any fragrance, so it have this nutty olive oil scent to it (which I don't really like- but if you're concerned with fragrance as possible irritant, this cleansing oil will be perfect for you). Ingredients: Olive Fruit Oil, Caprylic/capric Triglycerides, Sorbeth-30 Tetraoleate, Pentylene Glycol, Phenoxyethanol, Tocopherol, Stearyl Glycyrrhetinate, Rosmarinus Officianalis (Rosemary) Leaf Oil. 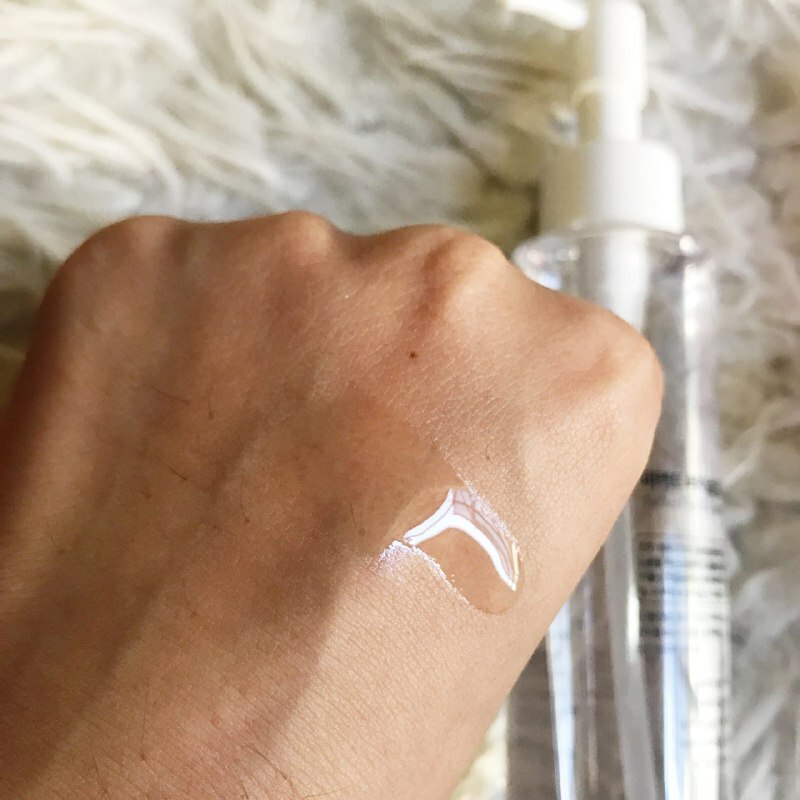 Overall, the ingredients are fairly simple, and if you're avoiding mineral oil because of sensitivities, this could be a good alternative to mineral oil based cleansing oil. The only reason that I am not a fan of this cleansing oil is because of the heavy feel and the strong vegetable oil scent, and I realized that I'd rather have a little fragrance masking "bad" smells in my cosmetic products since I am not that sensitive to fragrance. It still works well, but I don't think I'll be repurchasing this cleansing oil in the future. I got this cleansing oil from Lily Zahani for our 2017 Christmas Exchange, and it hits all the best note for me! The oil itself is clear and in a plastic pump bottle, and the 150ml bottle like I have now (I think they only have one size bottle though) is RM41 on Althea Korea. The first ingredient is Ethylhexyl Palmitate which is an ester of 2-ethylhexyl alcohol and palmitic acid, with plants oil blends (fermented camellia oil, olive oil, jojoba oil, sunflower seed oil and jasmine extract). The oil contains fragrance (it claimed to be natural fragrance) but I'm not sure if it comes from the Jasmine extract, though it does smells like jasmine flower. This scent might be too overpowering for some people especially if you're sensitive to scent, but I really like it a lot. The scent gave me some sort of aromatherapy benefits and I love that it lingers a while before it's rinsed away. The oil is really light on skin, and washes easily without too much effort. I use this as my first cleanser, although I don't think you will need a second cleanser as it rinse off well. I always massaged my skin with cleansing oil (including this one) especially around my eye -gently of course- and on my nose to remove grits and "unclog" pores. My only complaint is that the pump is a bit annoying to use and squirted the oil out with a jolt if you get what I mean. I'm contemplating to decant it to another bottle, but other than that this oil is really great! A definite repurchase for me!